There was a sudden loss of power generation on Tuesday night, leading to a total blackout across the country. According to a statement from the Ministry Of Power, Works and Housing, the power outage occurred following a reported fire incident on a gas pipeline in Edo State. “Regrettably, after a sustained period of increasing production and distribution of power since September 2017 to date, the Nigerian Gas Processing and Transportation Company Ltd (NGPTC) has reported a fire incident on its Escravos Lagos Pipeline System near Okada, Edo State on Tuesday, January 2, 2018,” the ministry said. The incident consequently led to the shutdown of the pipeline supplying gas to Egbin 1,320MW; Olorunsogo NIPP 676MW, Olorunsogo 338MW, Omotosho NIPP 450MW, Omotosho 338 MW and Paras 60MW power stations. “The national transmission grid is owned and operated by the Transmission Company of Nigeria (TCN). Most of Nigeria’s power generation is from thermal power stations that require gas for fuel. “The gas is produced by oil and gas companies overseen by the Ministry of Petroleum Resources. The gas is delivered to the power stations through pipelines owned and operated by Nigerian Gas Processing and Transportation Company Ltd (NGPTC), a subsidiary of Nigerian National Petroleum Company (NNPC),” the statement added. The ministry apologised to Nigerians for any difficulty they might have been through, saying TCN and the generation companies are working to restore operation of the national grid. 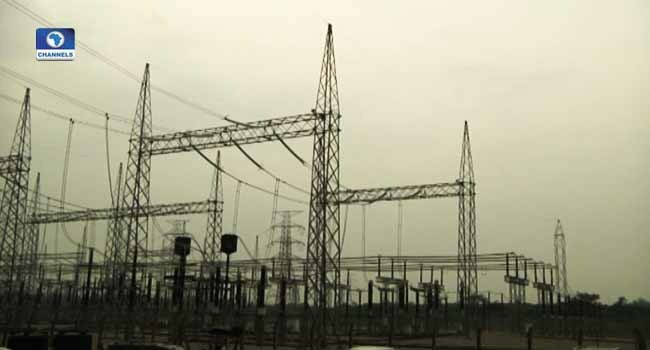 Once the national grid is restored, the ministry promised that output from the hydroelectric power stations and all other unaffected gas fired thermal power stations would be increased to the extent possible to minimise the impact of the loss of generation from the affected power stations while NNPC takes necessary steps to restore gas supply.